Join in on a truly MESSY way to kick off the New Year! MessFest is a unique Science Center tradition and is one of the most popular New Year's Day events in Pittsburgh! Get slimy, yucky, ooey, and gooey as you learn about totally messy science! Experience globs of oobleck, pudding "pi" eating contest, and finger painting. Engineer a container to help an egg survive a fall. Plus enjoy live demonstrations and planetarium shows and other activities. Warning: You WILL get messy, so don't dress up! 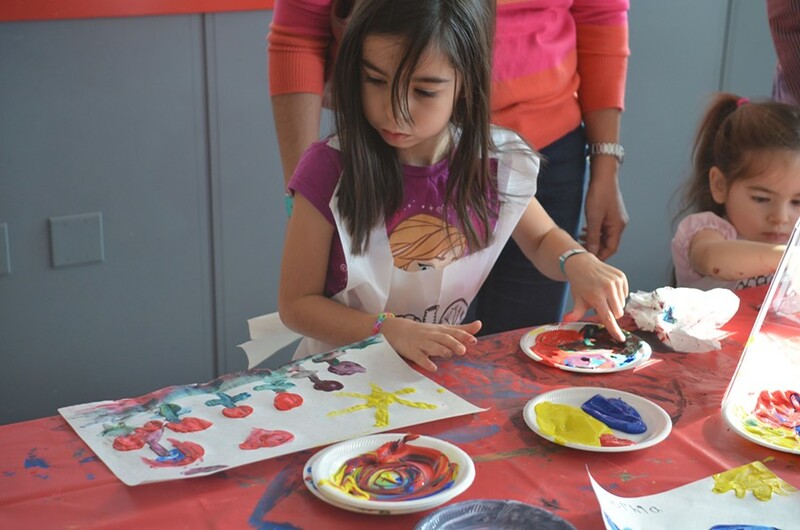 Activities are included with Science Center admission.